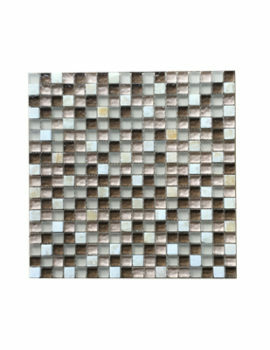 Tag: Coffee Bean Glass Mosaic Tile. 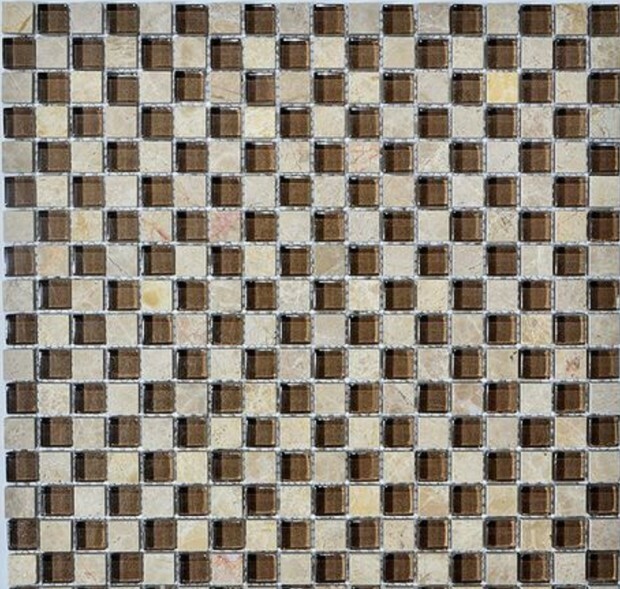 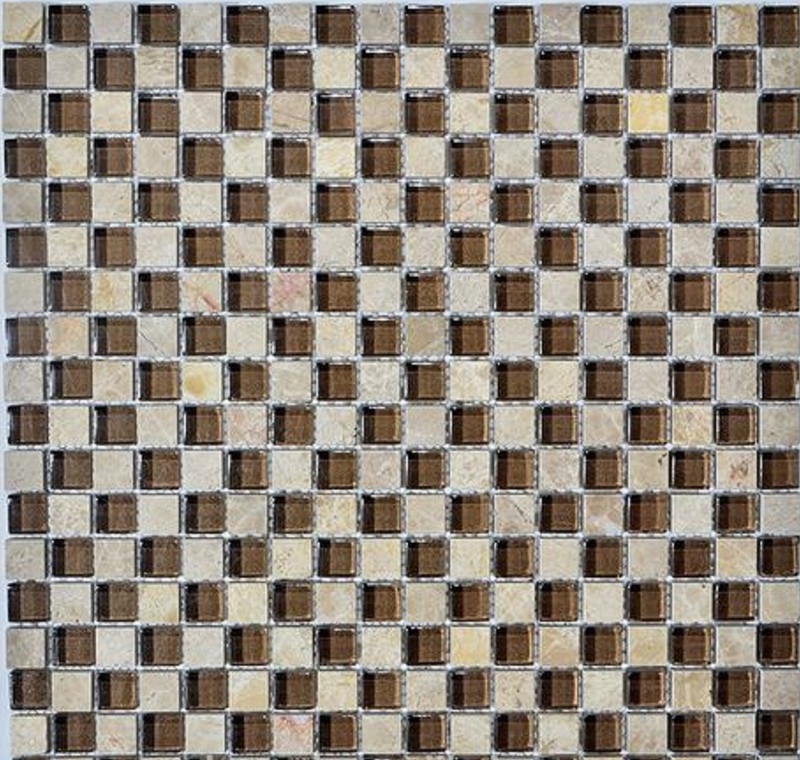 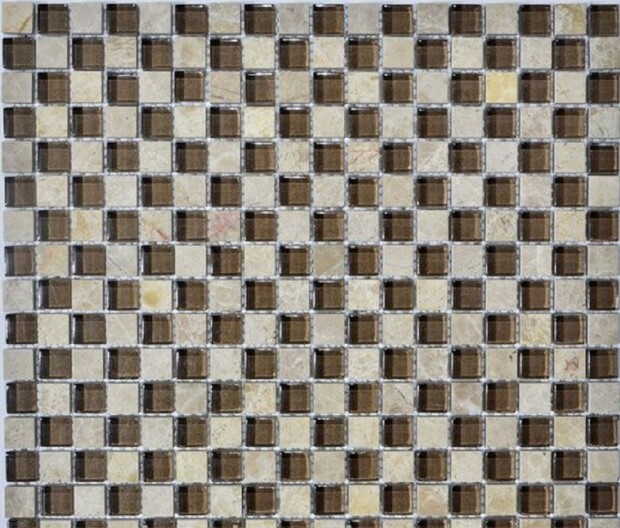 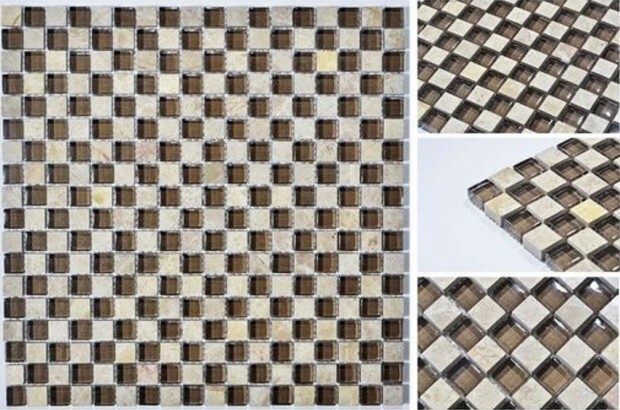 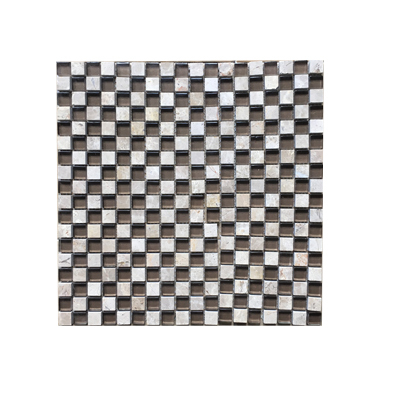 Our Coffee Bean Glass tile mosaic sheets are what you always have been seeking for when style contrast is your priority in bathrooms, kitchens and also for the exteriors. 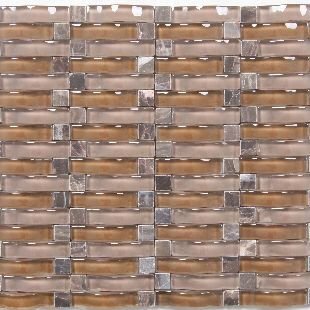 Utilized for shower-inlays, back-splashes as well as any upright application, our glass mosaic tiles offer an enigmatic way to carry out subtle artistry, style contrasts, prominent focal points as well as high-performing realism for your home renovation and redesign. 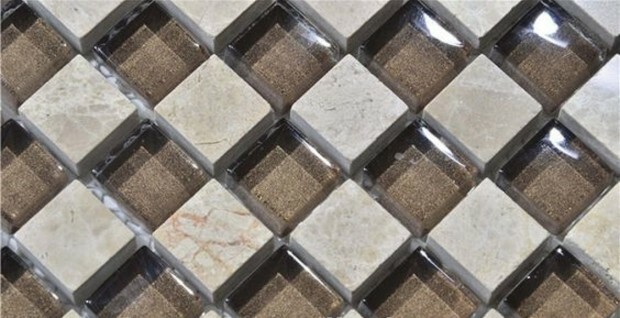 These premium glass tiles come in various design styles in accordance to your personal preference as well as the design effects which you’re looking for. 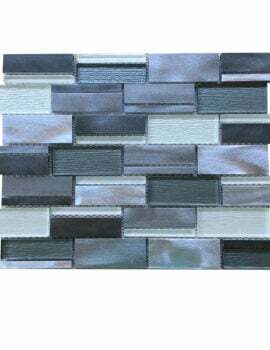 With such range of Glass tile mosaic sheets at your disposal, you unlock a plethora of design potential with the best of color, texture and overall visual outcome. 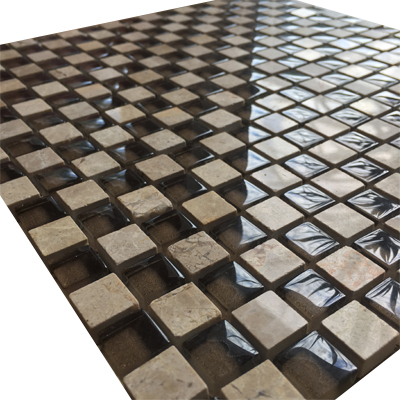 We are aware of the fact that you possess high standards for glass tile mosaics as well as for all the materials in order to transform your place. 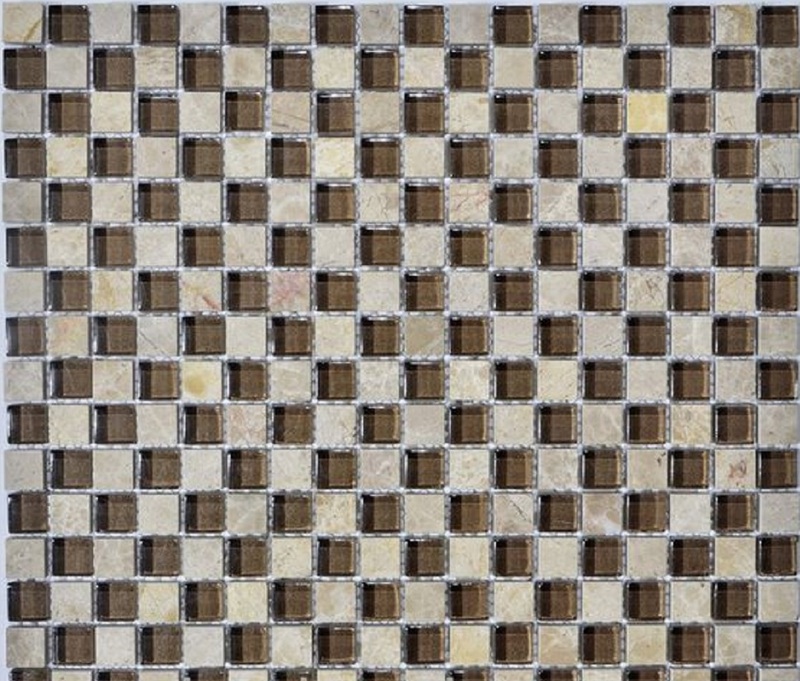 Also we are aware that you expect the optimum value for your money as well. 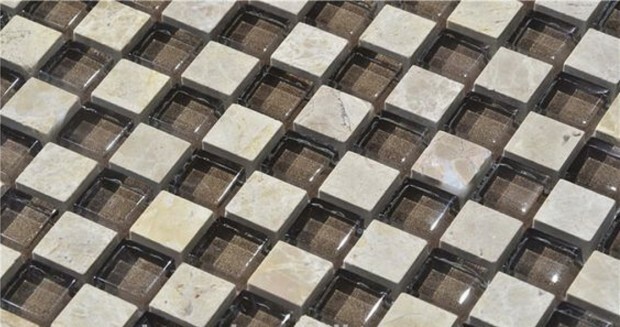 And that’s why we have also set high standards. 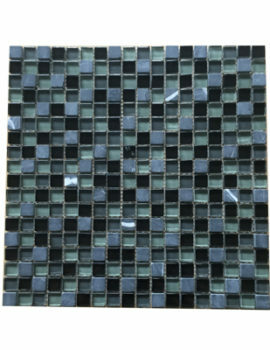 We offer our clients the best glass tile mosaic sheets available in the market. 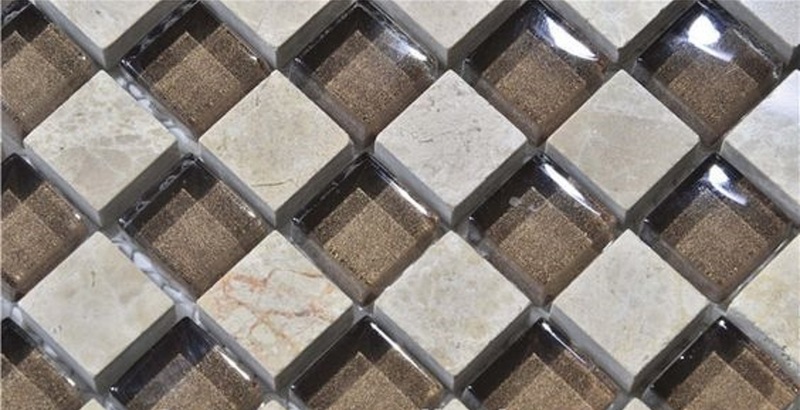 Multipurpose design options; generate horizontal and vertical patterns or diamond patterns or a combo of layouts options for baths, kitchens, exteriors and way beyond. 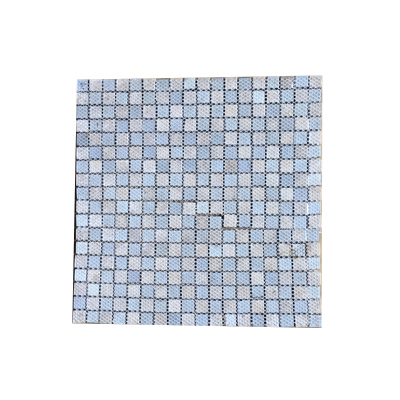 Easy and straight-forward installation; mesh-backing around 8mm thick, tiles to conveniently cover both vertical as well as horizontal exteriors. 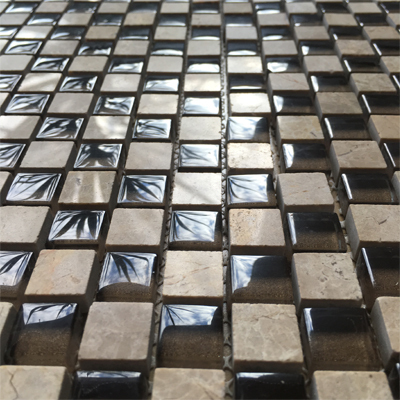 Both natural as well as artificial light-responsive surfaces; refined, lucid as well as reflective tile in all of our mosaic pieces results in an enhanced natural as well as artificial light emission. 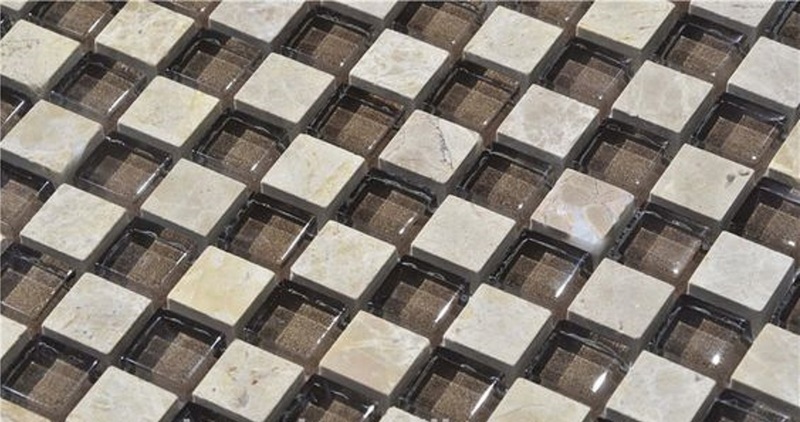 Durable, low-maintenance surfaces which can last several years; anti moisture, anti odor, anti bacterial as well as resistant to mold-growth for better eco-friendly living. 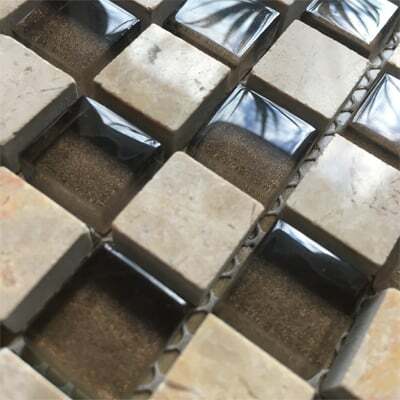 Trendy patterns and layouts which improvise both the indoor as well as outdoor living spaces; perfect for neat, backsplashes, accent walls and much more.